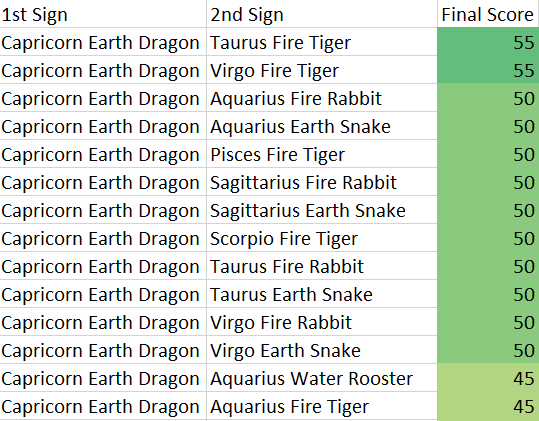 The Capricorn Earth Dragon is one of the most ambitious signs. They will continuously drive forward until they reach success. These creatures are very self-disciplined and you won’t need to make rules for them because they already exist. The CEDs are conservative so they are attached to traditional values and beliefs. Just like the earth which holds everything together on this planet, they are very stable which makes them very reliable. Last but not least, Capricorn Earth Dragons are one of the most ambitious signs, they will do whatever it takes to achieve their goals. They are also one of the most energetic signs which keeps them ahead of the game. On the other hand, the Capricorn Earth Dragon is a stubborn animal. If they are fixed on something, you should save your energy from trying to change their mind. At times, the animal can show its pessimistic side. No matter how accomplished they are, they will still be able to pick out flaws somewhere in their life. The CEDs can be very selfish and will not care for other people’s interest. They are also unadventurous so don’t expect them to come up with anything fun or exciting. 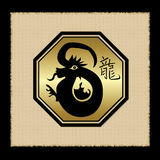 Worst of all, Capricorn Earth Dragons can be very arrogant which they don’t think anyone can be better than them. They are demanding of others, making it very difficult for people to get along with them.